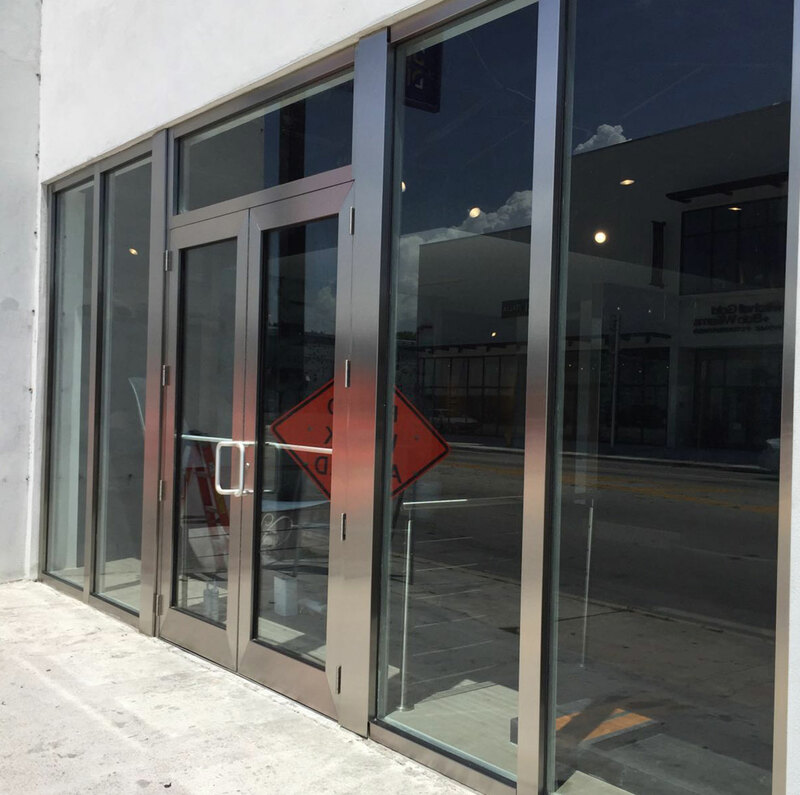 At ABC Glass Repair, our professional staff will carefully install or repair your business glass storefront windows to ensure your safety and improve the look of your business. 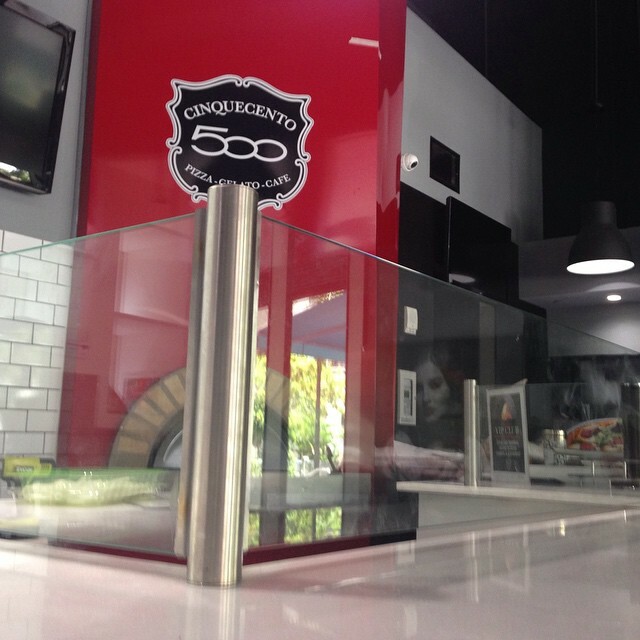 We provide glass storefront window repair services in the South Florida area ranging from Miami, Miami Beach, Fort Lauderdale, Kendall, Coral Gables, Weston and all the way to Broward county. Nobody knows glass storefront windows like us. 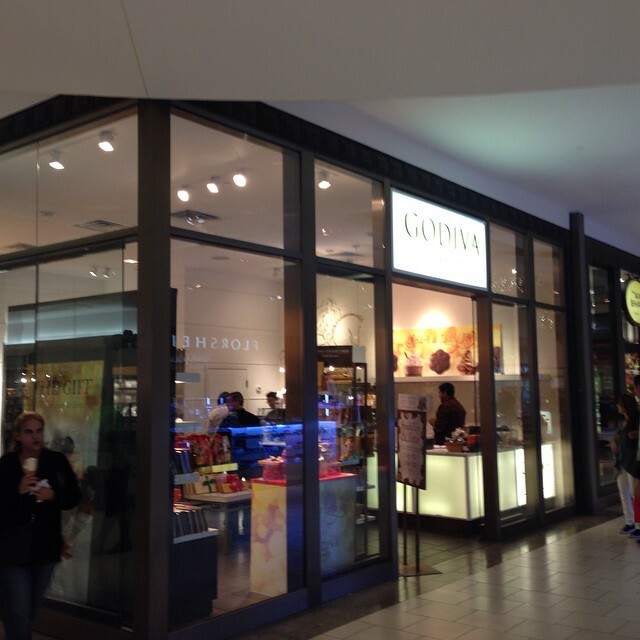 Our Glass Storefront Window Installation and Repair services are ideal for retail stores, restaurants, shops, offices and other commercial buildings. 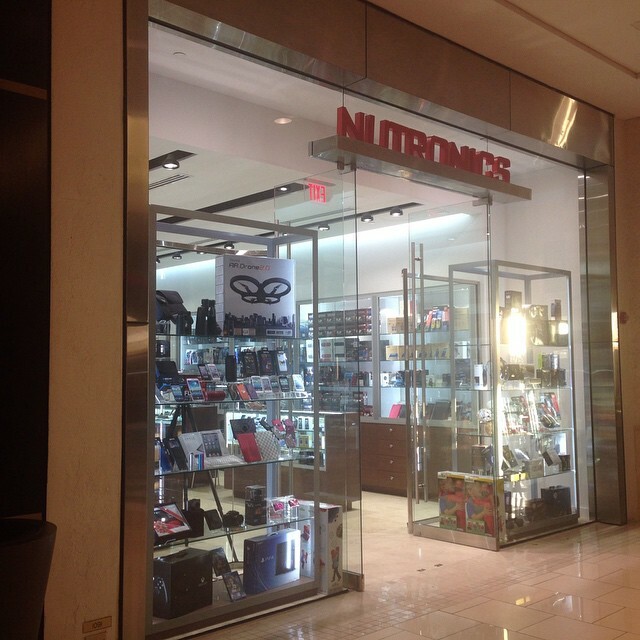 Our mission is to provide the finest quality storefront installation and replacement with the best possible service at the most competitive price. Your complete satisfaction is very important to us. Thank you ABC Glass Repair Service, you did a great job!!! Fast, convenient and cheaper than other companies. Their 24/7 service was a life saver! Thank you!!! I couldn't believe how quick and easy it was to get a large chip and a little one repaired! Abel was on time and got the job done quickly! He really knows what he's doing. It was fascinating watching how he makes the repairs! Highly recommend him! The service tech was exactly on time and did spent the time to fix the crack correctly. Tech was very knowledgeable and friendly. Will definitely call ABC Glass Repair anytime I have another crack! Loved the service. We thank you for your interest in ABC Glass Repair. 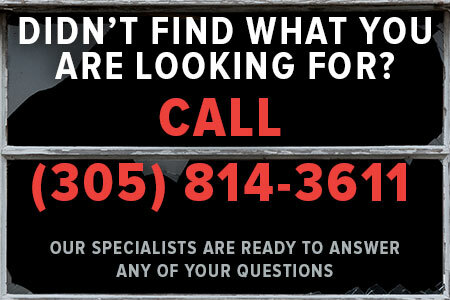 To request a free estimate or service, please contact us by phone. We are available 24/7. If you still have a question or need a quotation, please fill out this form. We look forward to serving you. ABC Glass Repair has all the licenses required by the state to operate a friendly and professional service. Our high skilled technicians are prepared 24 hours every day to assist you with your broken glass emergencies. If you have any questions, comments, or concerns, don't hesitate to Contact us. We are glad to help! Copyright © ABC Glass Repair. All rights reserved.